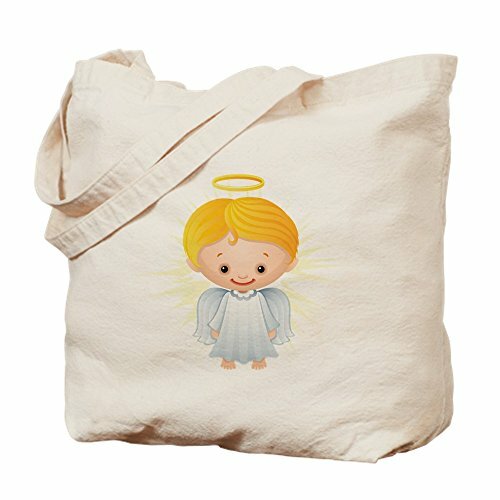 Product Number: 0001-1642459528 Our 100% cotton canvas tote bags have plenty of room to carry everything you need when you are on the go. They include a bottom gusset and extra long handles for easy carrying. * 10 oz heavyweight natural canvas fabric * Full side and bottom gusset * 22" reinforced self-fabric handles * Machine washable * Measures 15" x 18" x 6"